Serbia is welcoming, hospitable, warm and oodles of fun. The Serbs are known for their feisty mix of grace and sophisticated with a dash of defiance. 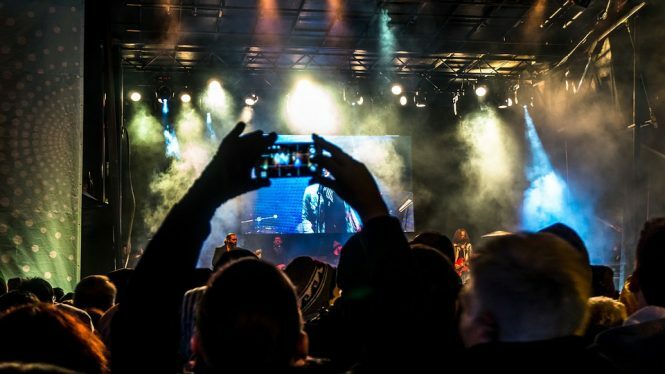 The Serbs are known for their parties and Belgrade rivals Berlin as a party destination.There is no dearth of the things to do in Serbia The EXIT festival hosted in the town of Novi Sad is well known for its hospitality and grace. Be prepared to be welcomed with a ‘rakija’ which is fruit brandy and a hello. Serbia is a melting pot of cultures, all thanks to the strong influences that the neighbouring countries like Hungary and Rome. Serbia has started to become an important part of Europe Tourism. 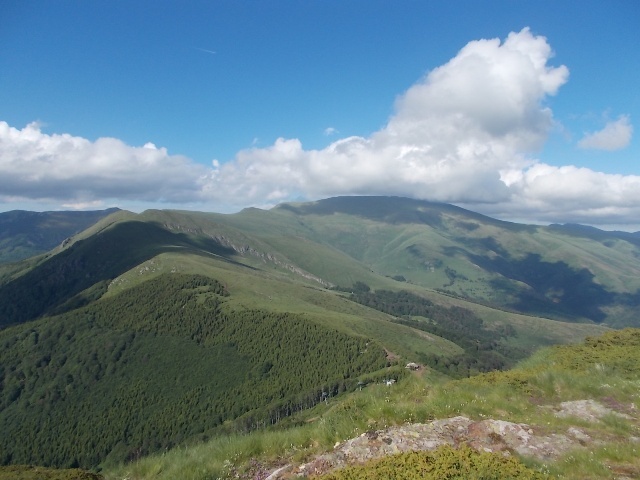 The country shows off its mountains and hills with the same pride as it would boast of its sacred sites which are a part of the Serbian orthodoxy. While traditions co-exist, whenever in Serbia don’t forget to stop by, smile and say ‘Zdravo’ which means hello or a ‘Ziveli’ is even better. The best part about Serbia is that it enjoys a pleasant climate all through the year. The northern part has enjoyed warm summers and cold winters, while the hills have warm, dry summers and cold winters. The mountains experience snowfall and December to March is popular as the ski season. Serbia experiences rainfall in May and June. Serbia attractions can be quite awe-inspiring. The places to visit in Serbia are many and you are sure to lose track of time. Here is our recommended list of things to do in Serbia. Bela Crkva is like that ideal town that you would read about in a novel. This town with over a thousand varieties of flowers, two rivers and seven artificial lakes is a wonder that will leave you amazed. It has rightly earned itself the sobriquet of “Venice of Vojvodina”. This small town in Banat is known to be one of the poorest towns in terms of economy in Serbia. However, this place is geographically blessed and has a great potential for being the perfect tourist destination. The artificial lakes are one of the biggest attractions here which were formed by the excavation of gravel from the fields between the city and the village. The Pannonian Sea and groundwater filled in those empty spaces giving rise to water oases which are highly popular among tourists. 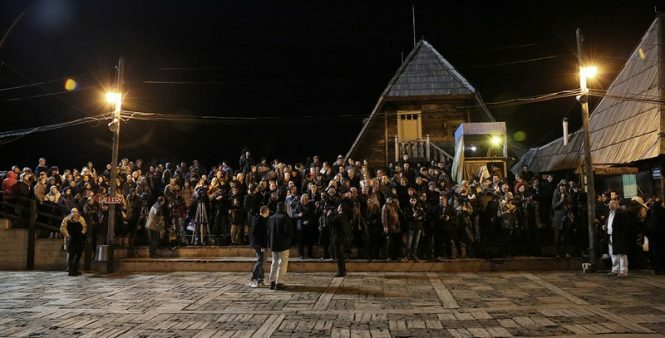 During the peak season, Bela Crkva caters to 10,000 tourists on a daily basis. 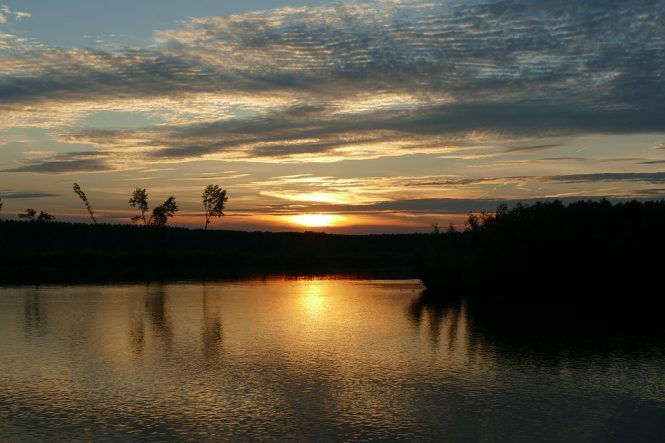 A beautiful and exciting experience, visiting the lake should be on your to the list of things to do in Serbia. Distance from the Airport: Approximately 120 km from the Belgrade Airport. Our Europe tour packages will allow you to indulge in the timeless beauty of Europe. If history and architecture is your thing then visiting the city of Golubac is definitely one of the things to do in Serbia. Complete with fortresses straight out of fairytales and architecture that will leave you more than impressed, this city is all about glory. 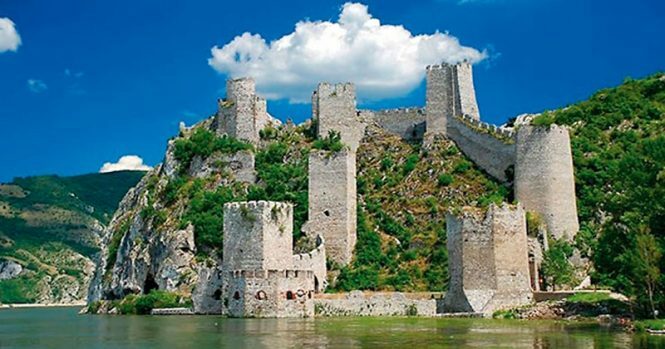 Built on a high, steep and inaccessible rock, on the right bank of Danube, Golubac is something. River Danube almost looks like the sea here. There is a fortress built right at the entrance of the Djerdap canyon. The Danube can be seen from all sides of the fortress, this is one of the best things to do in Serbia. Distance from the Airport: Approximately 145 km from the Belgrade Airport. The Kustendorf Film Festival at Drvengrad is an event that just cannot be missed. Created by film director Emir Kusturica, this festival is dedicated to cinema and the art that goes into making it. This is an important event since it brings together many well-known film personalities from across the world. Actors like Monica Bellucci and Johnny Depp are a regular here. One of the most exciting things to do in Serbia, this is probably as close one can get to Hollywood being in Europe. Enjoying this film festival is one of the not to be missed things to do in Serbia. Distance from the Airport: Approximately 136 km from the Belgrade Airport. Novi Sad hosts the world-famous music festival, the EXIT Festival. The city of Novi Sad is located in the north of Belgrade and has been the proud host of this festival for over 15 years. EXIT brings together the best names in the world of music every year. The music festival brings in a lot of tourists and music aficionados from all across the world. The EXIT festival is a must on every traveller’s bucket list of things to do in Serbia. Distance from the Airport: Approximately 94 km from the Belgrade Airport. On the left bank of the river Nisava, are two monuments that are a reminder of the anniversary of the Edict of Milan, this is a letter signed by the Roman emperors Constantine and Licinius in favour of religious tolerance and equality. This letter ended the persecution of Christians in the country. 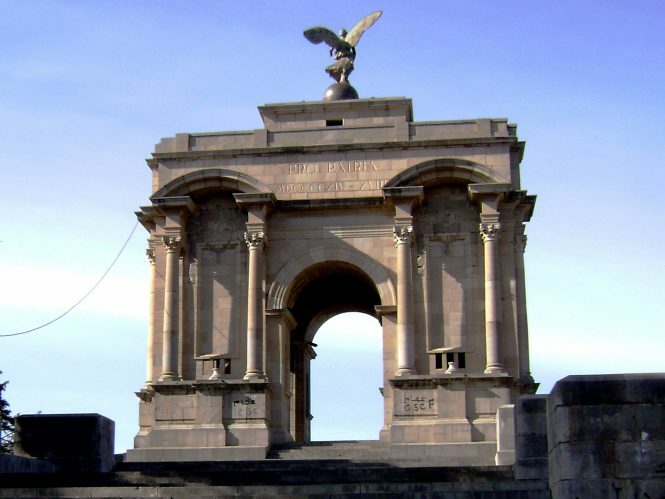 Visiting this monument must feature in your list of Things to do in Serbia, just to have a slice of history. The Miroc Mountain is better known as the forgotten heaven. Stretching over 300square kilometres, the Miroc Mountain is a natural miracle. This is where the Danube twists and turns through the rocky cliffs of Djerdap canyon. Djerdap is now a National Park and one needs to get a permit to climb the highest peak Miroc, Great Strbac which is 768 metres tall. Mali Vis, Visoki Čukar, Čaršija i Glavica are the peaks on Miroc Mountains. Kiloma, Beljan i Alun are the plateaus. Hotels and accommodations can be found at Donji Milanovac, Kladovo and Tekije. The Miroc Mountain should definitely be on your list of things to do in Serbia, especially for adventure enthusiasts. Distance from the Airport: Approximately 204 km from the Belgrade Airport. 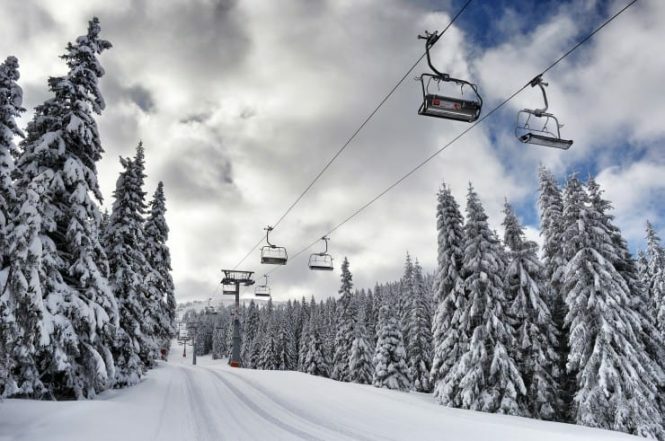 Kopaonik, a top Serbia Tourism Attraction, is known for its natural beauty that can be savoured by tourists during summers as well as winters. Kopaonik enjoys a favourable climate for the most part of the year hence making it a hot tourist spot. It is also known as the sunshine mountain. Kopaonik hosts a business forum for entrepreneurs from all over Europe, every year. The crème de la crème of the business world make it a point to visit Serbia for this meet. Kopaonik is also the well known for its ski slopes that bring in tourists year after year. This destination is quite favoured by eco-tourists. One of the many ‘Once in a lifetime experiences’ in Serbia. Distance from the Airport: Approximately 291 km from the Belgrade Airport. 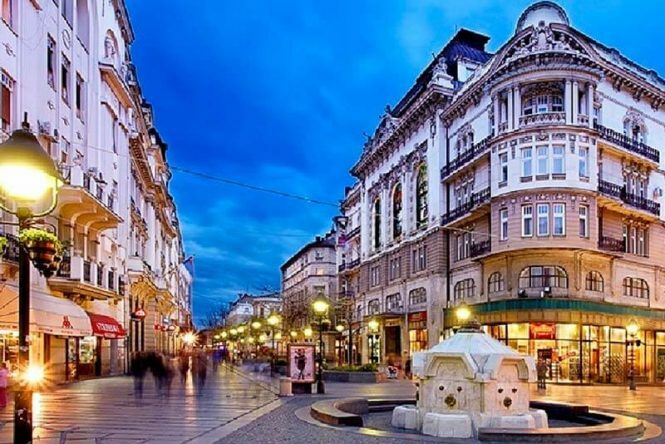 The Knez Mihailova Street is full of villas that show off the lovely architectural wonders of the 19th century making i. This was where the rich and the influential families lived. This was also the first officially named street in Belgrade. Today the street is more of a shopping centre and is open to pedestrians. So when in Serbia, make sure to walk around the shopping centre as you indulge in some retail therapy. If you are someone who loves books and libraries, make sure to stop by at the Belgrade City Library, another really good Serbia attraction. Distance from the Airport: Approximately 19 km from the Belgrade Airport. If you have been mesmerized by the Romans, their history and culture, this is the town to be in. 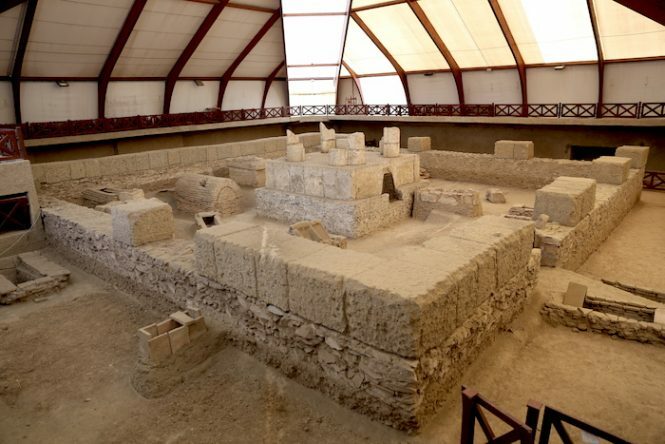 Viminacijum is situated in the heart of Serbia and is home to the archaeological park which gives visitors a picture of the past. Serbia played an important role to the Romans then and to this day plays a vital role even though it is a small country in Europe. Distance from the Airport: Approximately 97 km from the Belgrade Airport. 10. 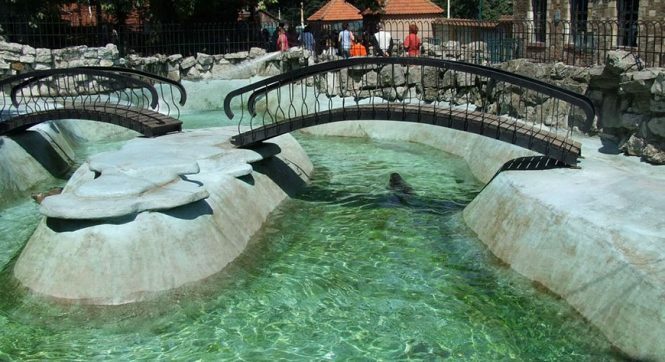 Visit the Belgrade City Zoo; One of the Top Things to do in Serbia with Family. The Belgrade City Zoo is located in Letle Kalemegdan which is also known as the Garden of Good Hope. This is a major tourist attraction and is located in the city centre. Spread over a sprawling 14 acres, the zoo houses about 1700 animals and is one of the oldest zoos in Europe. Distance from the Airport: Approximately 20 km from the Belgrade Airport. Serbia is country known for its feisty nightlife as well as its natural beauty. Serbia is a memory of the bygone fame, home to some of the gorgeous hills and mountains. Serbia is a cultural fusion that needs to be experienced at least once in a lifetime. Serbia tourism has some interesting initiatives to keep the travellers and visitors allured. When travelling to this country, there is never going to be a dull moment since there are so many things to do in Serbia. There are a lot of tour operators which offer Serbia tour packages which help tourists experience the country without any stress and trouble.